Well it’s that time of year is coming up when the temperature is dropping and the shopping centres will not stop playing holiday music. So here are five bed room essentials to make your room extra cosy. So that when you come home from a long day out in the cold you warm up and fell relaxed and in the spirt. No room is complete this season without a couple of heavenly naturally scented candles. I would recommend putting them around the back board for your bed so after you have turned off the main light and snuggled into bed it give your room and bed a warm glow that is sure to relax you. Nothing says cosy like a warm fussy blanket that you can throw at the bottom of your bed not only will it keep your toes warm it will add an extra pop to your bed and make it look so inviting. 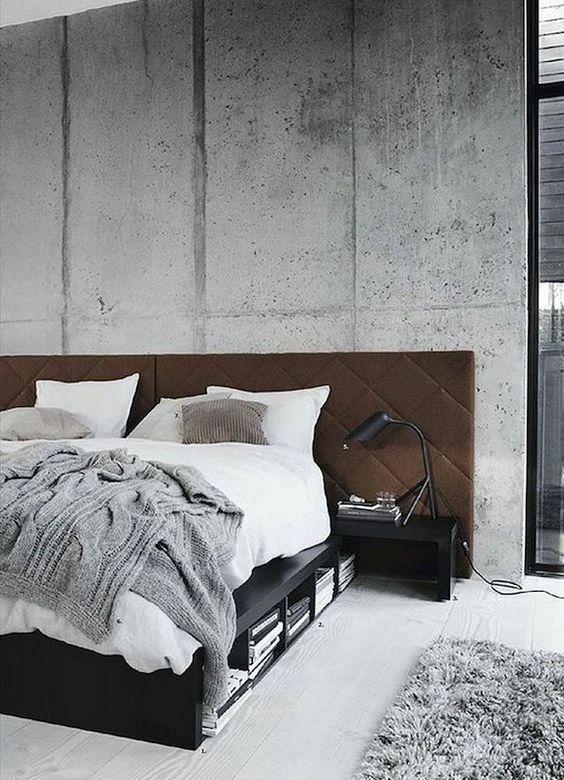 A faux fur throw is a subtle way to add warmth to your bedroom, all while showing off your bedding. You may not be able to get out of it to get to work. Anything that helps you unwind and you enjoy try put one on your bed side table and try and read a few pages. It will help you relax and unwind after a long day away from the screens. If you’d rather opt for the dimmed light kindle, a couple of decorative books around your bed, certainly adds to the atmosphere. Nothing says calming such as a nice cup of tea after a long day but if that’s not for you how about springing for something a little more festive like a hot chocolate and you can go all out with whipped cream, sprinkles and marshmallows. Its time to get rid of that thin summer duvet and spring for a nice warm think one that will keep you warm all night and may keep you from getting out of bed the next day. A duvet is only as good as its filling, so make your decision carefully. Everyone who sleeps under a natural filled duvet will tell you the sleep experience is just unparalleled. This is especially true in the coldest climates and there’s a good reason for that.